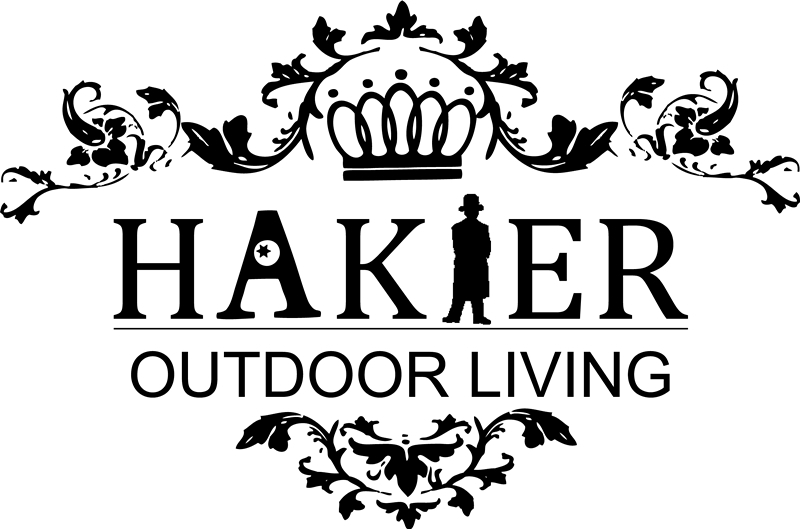 Hakier specialise in outdoor wicker rattan furniture .we have sofa series,dinning sets,patio furniture,bistro series,lounge series for your option . we are the true manufacturer.Our main customers are from UK, Germany, France, Finland, Holland, . Changzhou Hakier Furniture Co., Ltd., founded in 1994, belongs to the joint venture Jiangsu Honland Group Co., Ltd. Our registered capital is one million dollars. Our company is an experienced manufacturer and exporter in manufacturing exclusive modern outdoor furniture, which is suitable for the medium and high end markets. Our business mainly covers the fields of PVC rattan furniture with aluminum frames such as garden sets, patio sets, living room sets, dining sets and hotel sets; chairs for public place such as airports, stations, wharfs and hospitals; superior grade sofa beds. As the member of the Chinese Furniture Association, our company has continuously won the national honorary certificates for years. What's more, we achieved the authentication of ISO9002 quality assurance system on July 7th, 1998, and the authentication of ISO9000:2000 quality assurance system in 2003. Honland Furniture Group, praised as "the quintessence of metal furniture in China", covers an area of 50,000 square meters, and our factory area is 30,000 square meters. Our factory is equipped with complete sets of the first class manufacturing and powder spraying machines to ensure mass production, and the matchless one of which is the space technological plasma vacuum titanium plating production line. In 2002, Hakier Furniture Co., Ltd, has created the Richly brand outdoor furniture series. Our appealing products are popular all over the world, especially welcomed by European and American markets. Our products are cane wicker and sling tables, chairs and sofas; aluminum and cast aluminum chairs and tables. Our annually production capacity of outdoor furniture is 350,000 sets, and the main customers are from Germany, France, the Netherlands, South America, the USA, Australia and other countries and regions all over the world. Our products are loved by our clients. We have won great reputations among clients. Our company has more than 1200 staff members at present, and near 60 middle-high rank professional technologists to take on computer designing, manufacturing and quality controlling. We have rich experience in making the products according to customers' drawings and specifications and have also the capacity of developing and designing new style products. Benefited from good quality, timely delivery, favorable price and good after-sales service, our sales volume and world market share is keeping on increasing every year. We insist on the tenet of "Good Quality ensures Survival, Good Reputation makes Development", and will make our effort to create the brilliant future of our company.